This invaluable book is essential reading for all those who wish to build a small, narrow gauge model railway layout to a high standard. 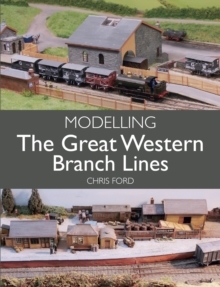 Comprehensive in its coverage, the book begins with a useful summary of the history and development of narrow gauge railways in the British Isles, and this is followed by a detailed, but easily digestible, consideration of the complex and wide choice of scales available to the modeller. 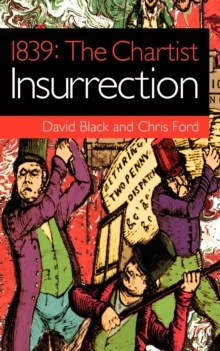 In subsequent chapters, the author covers all aspects of construction, including materials and tools, skills and techniques, layout design, laying the track, scenic modelling, painting, soldering and wiring, as well as the construction of narrow gauge stock and appropriate buildings. 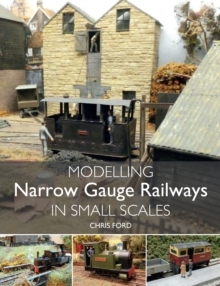 The author provides clear, step-by-step instructions and photographs to show the reader how to build a straightforward narrow gauge model of a fictitious late 19th to early 20th century light railway in 4mm scale on 9mm track. He also suggests how the methods he has used can be adapted to other scales and briefly explains, by way of example, how they can be transferred directly to 7mm scale.